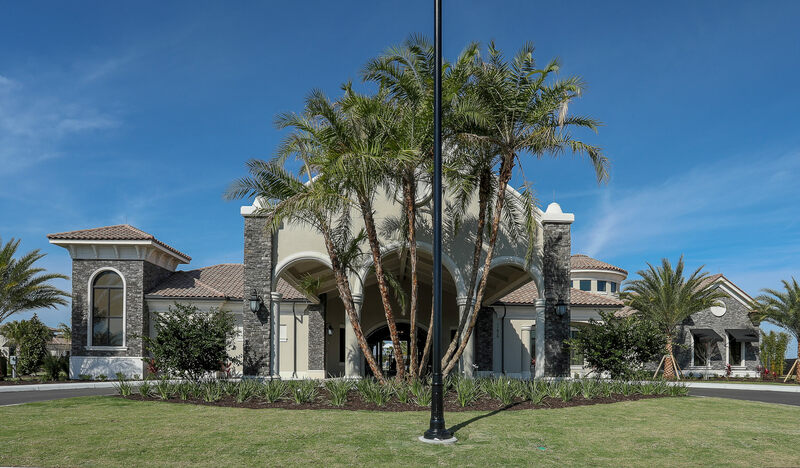 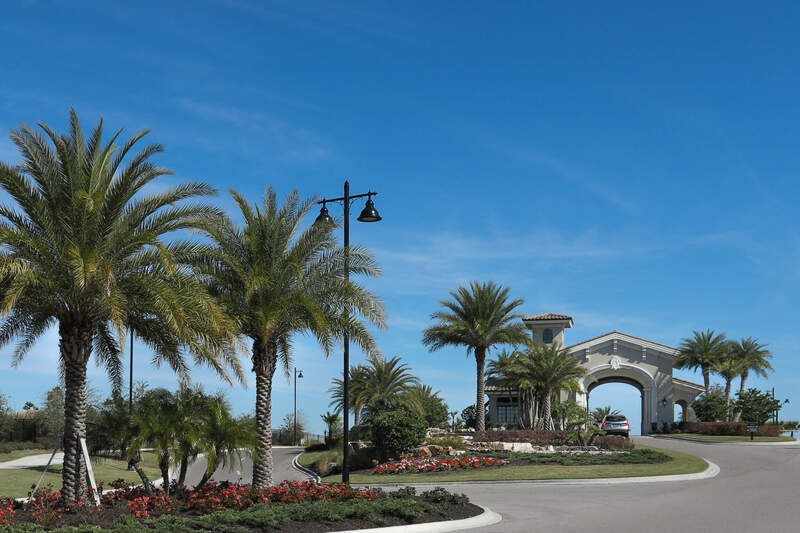 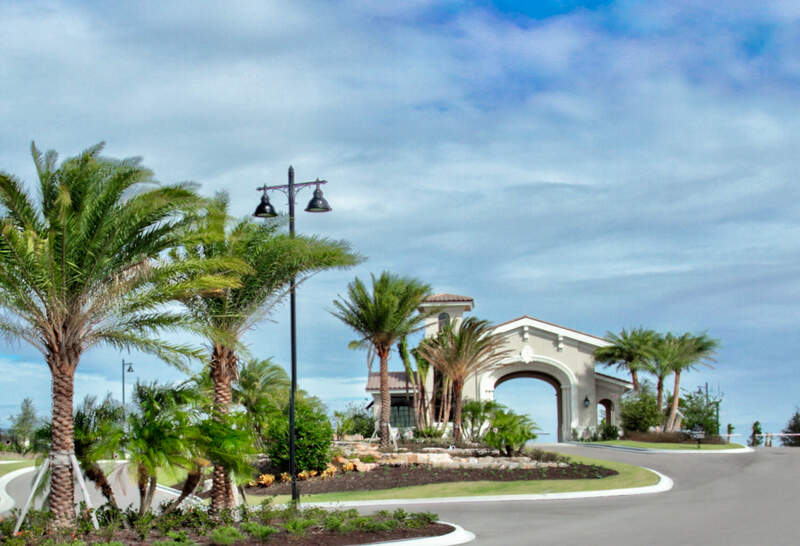 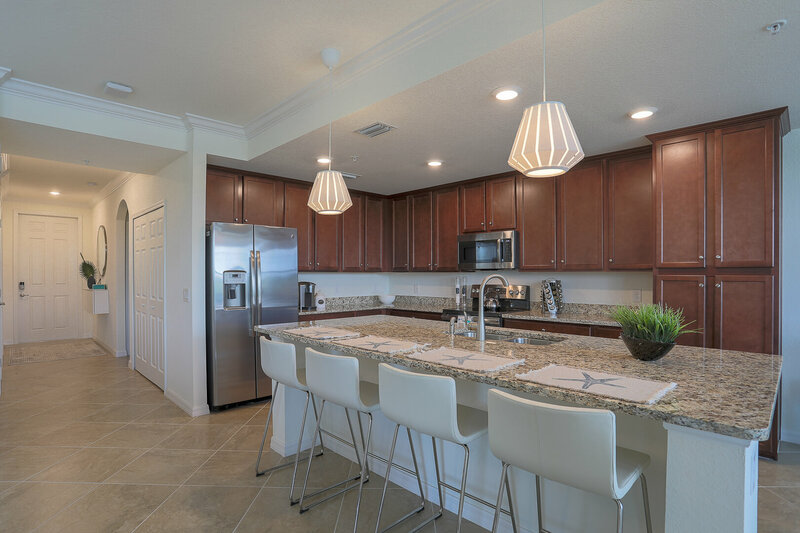 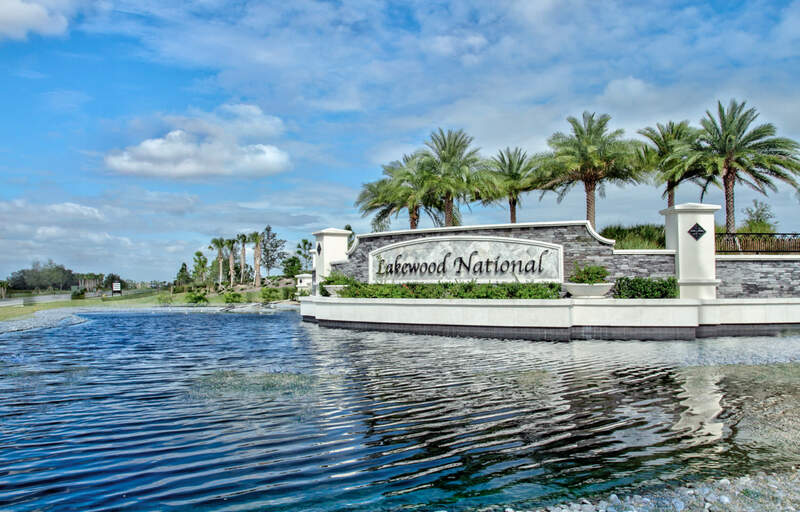 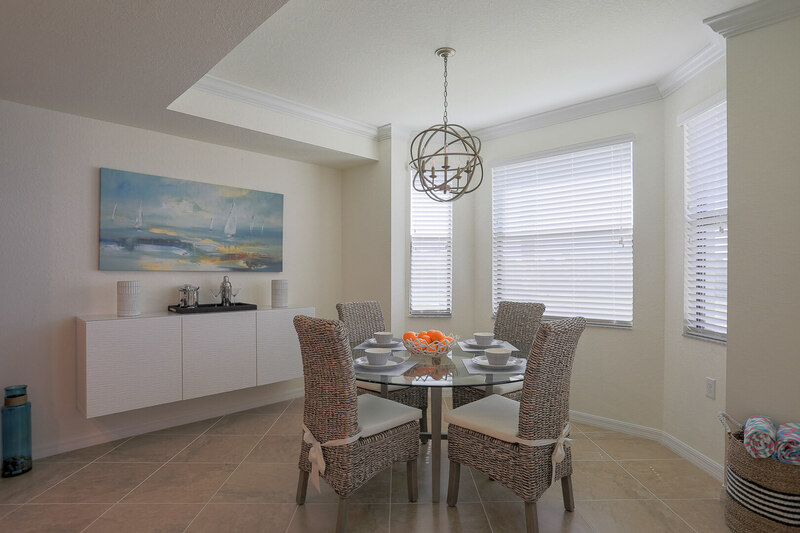 Brand New and Beautifully Furnished 2 Bedroom 2 Bath Condo in the sought after community of Lakewood National at Lakewood Ranch! 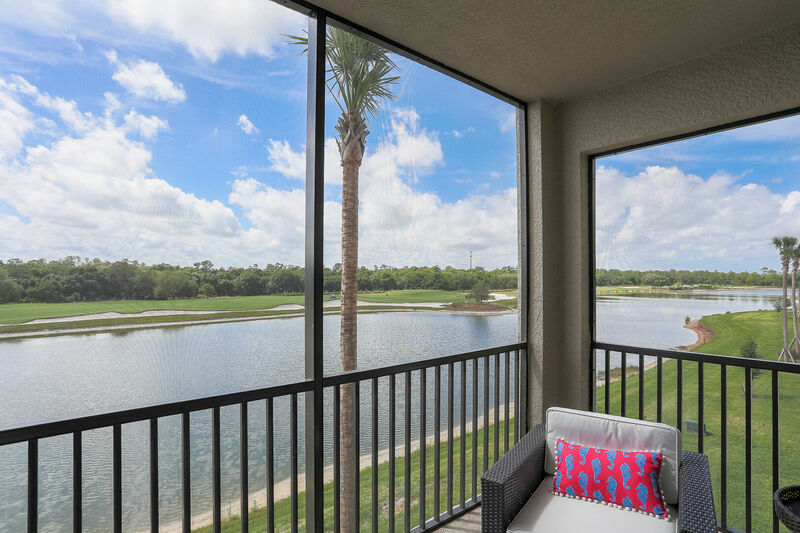 Fabulous views of the golf course from this 3rd floor unit. 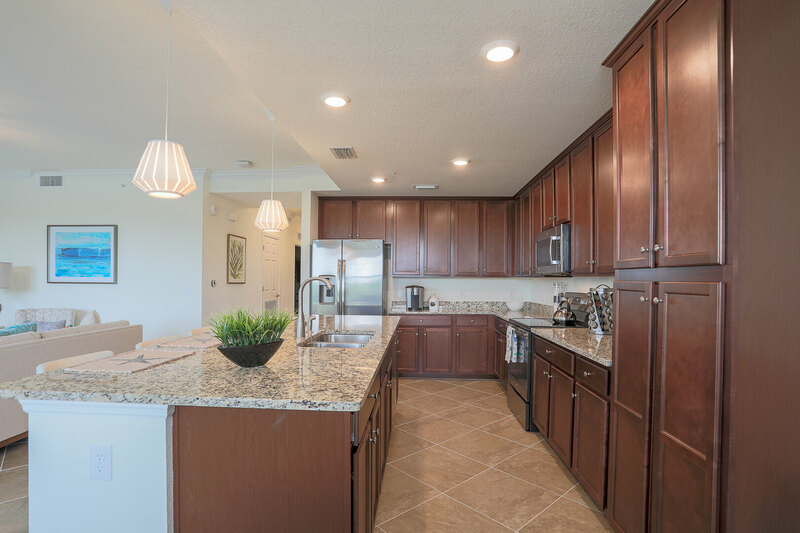 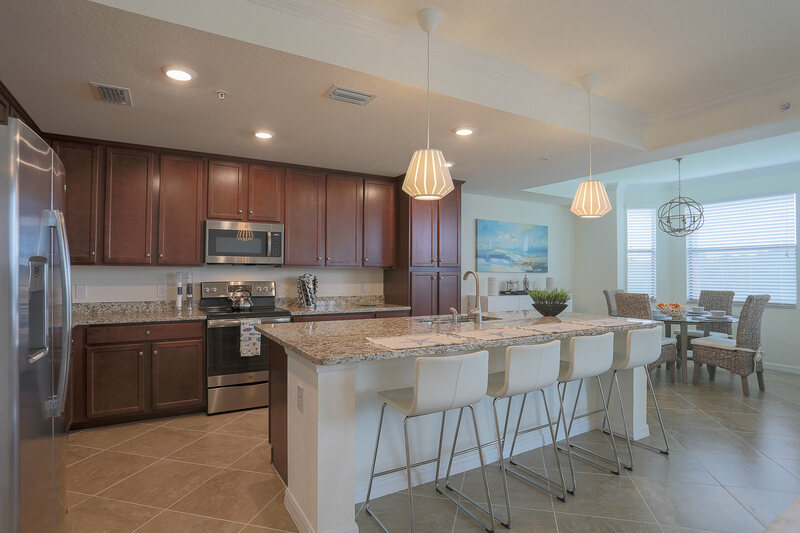 Spacious kitchen and dining area with huge island for entertaining. 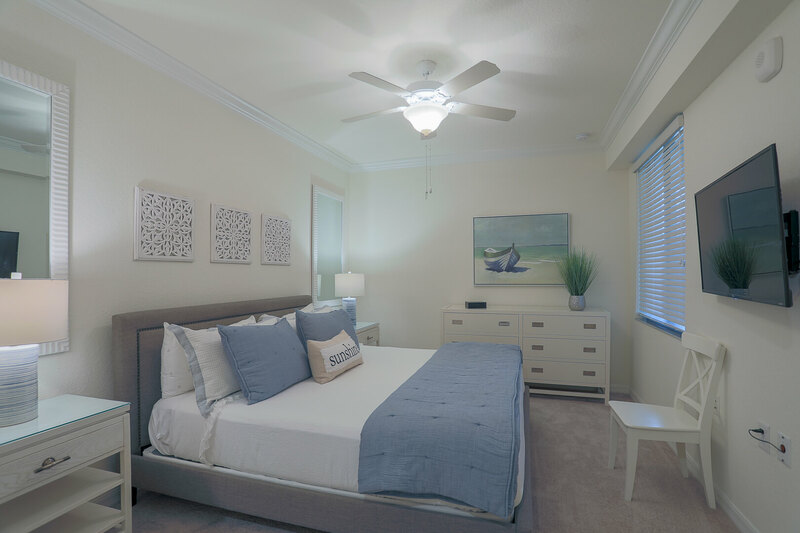 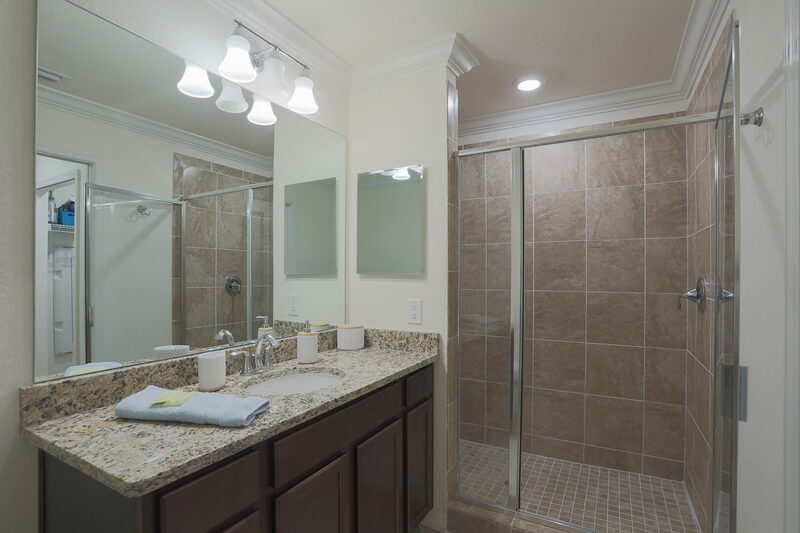 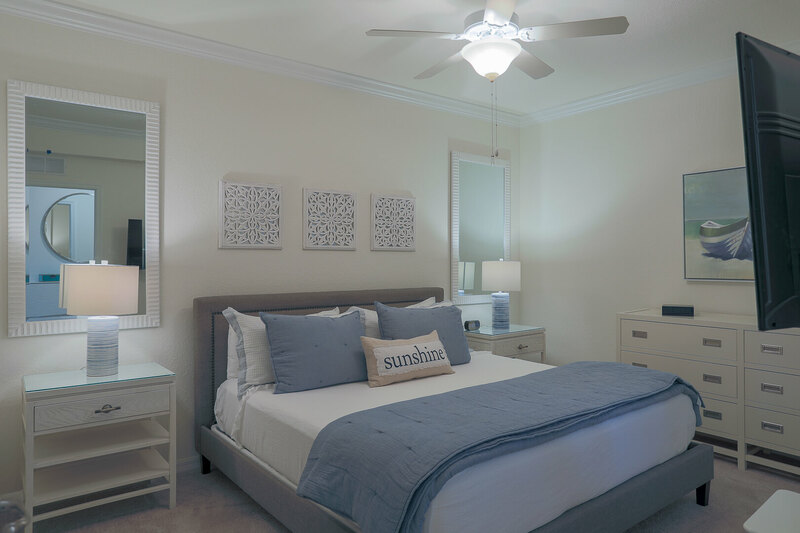 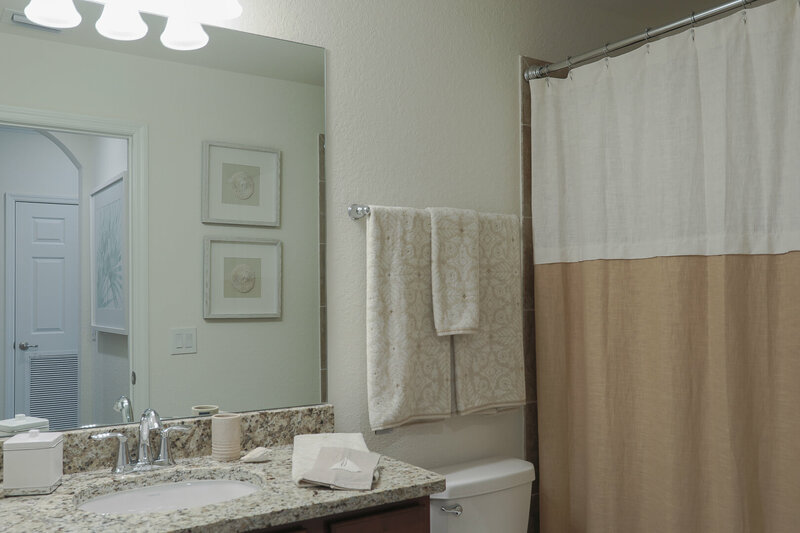 Master Bedroom offers a King Bed, Flat Screen TV, Walk in Closet, Walk in Shower in Master Bath. 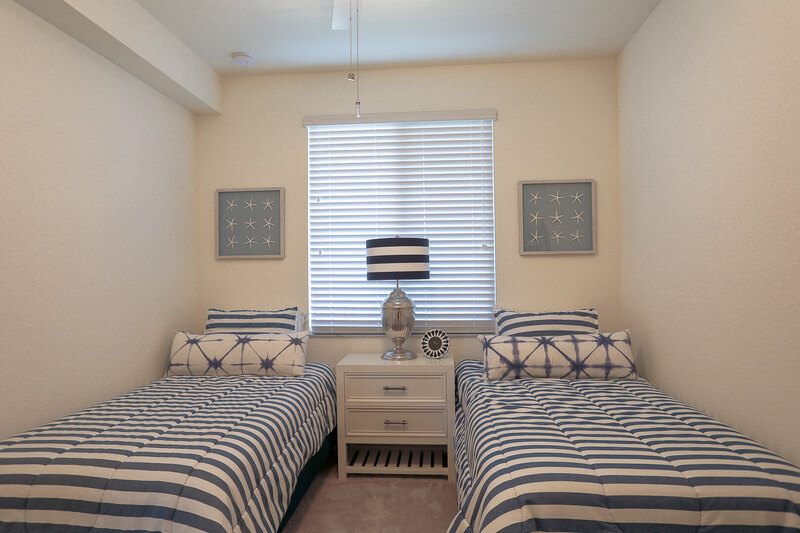 Guest bedroom provides Twin Beds. 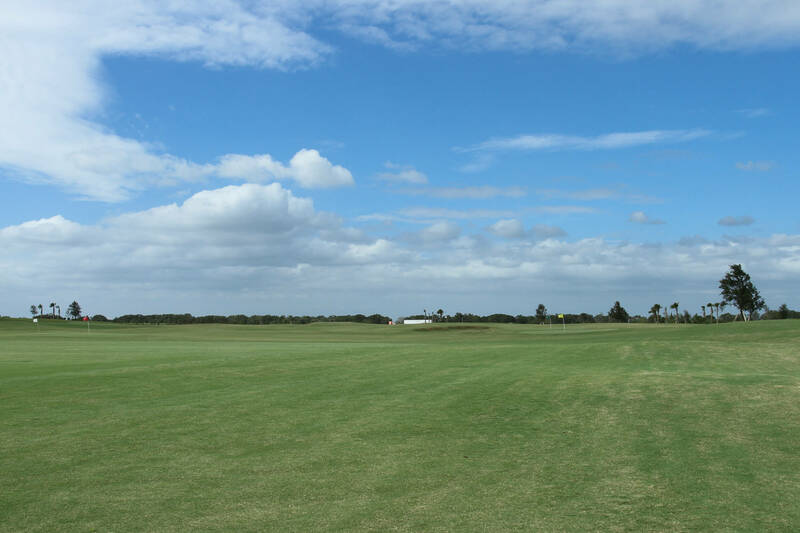 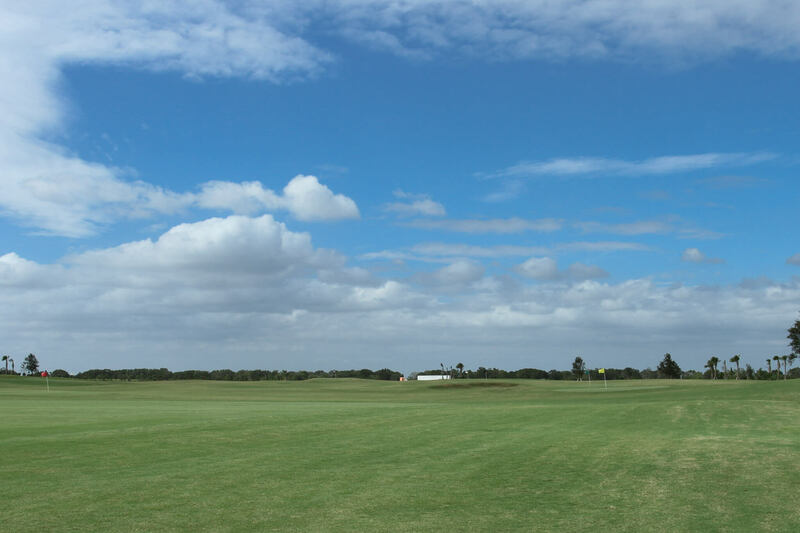 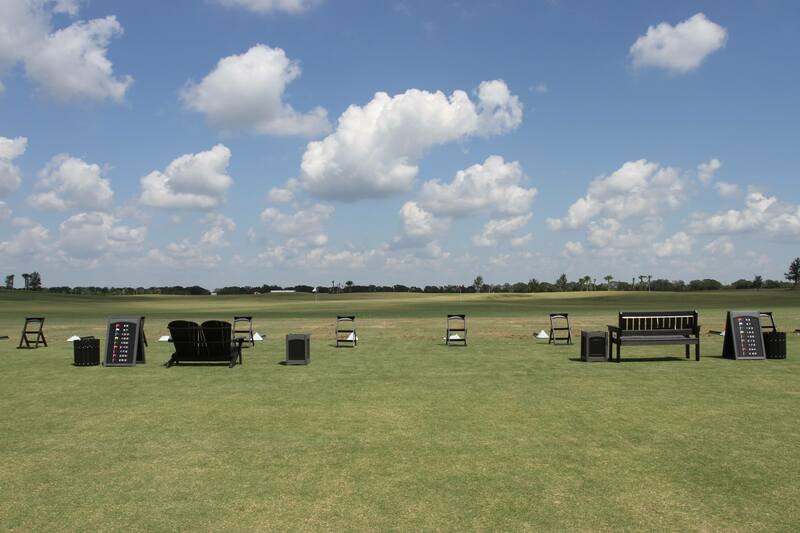 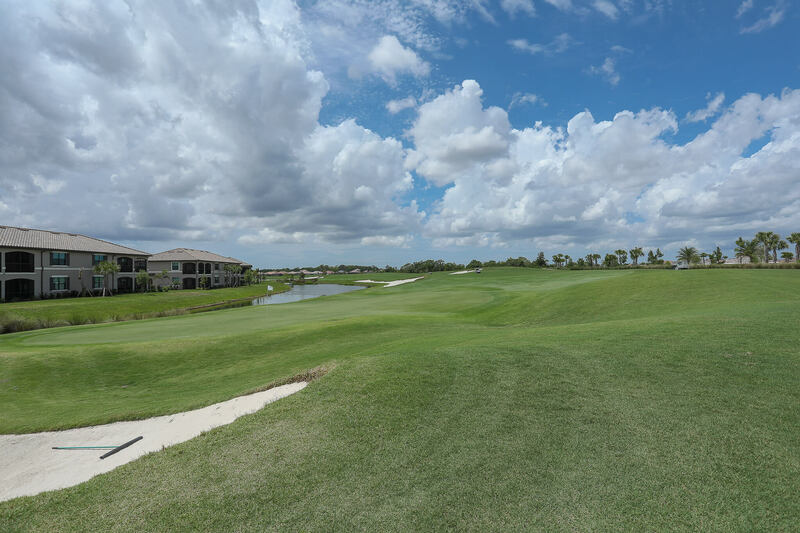 Golf Membership Transfers for just $214 on this Arnold Palmer Designed 36 Hole Golf Course. 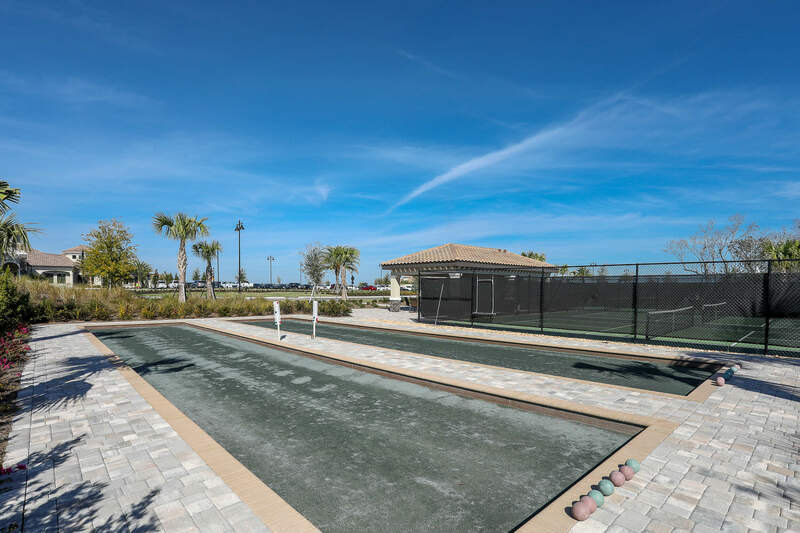 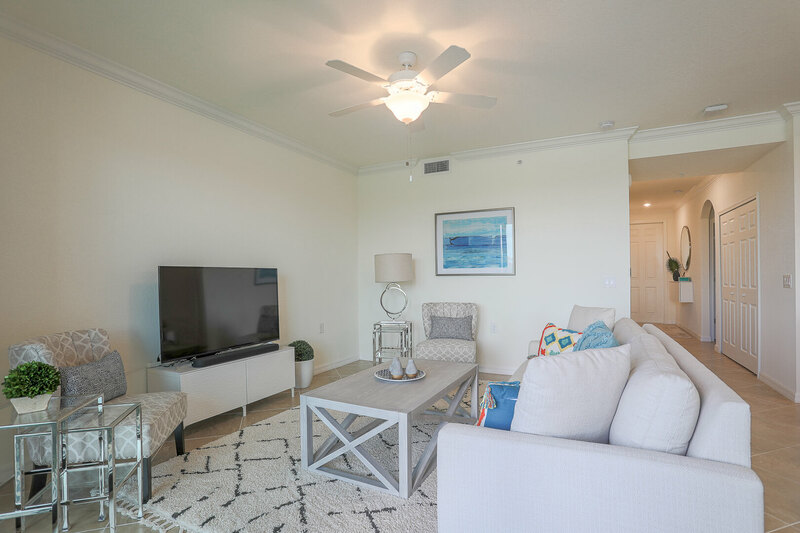 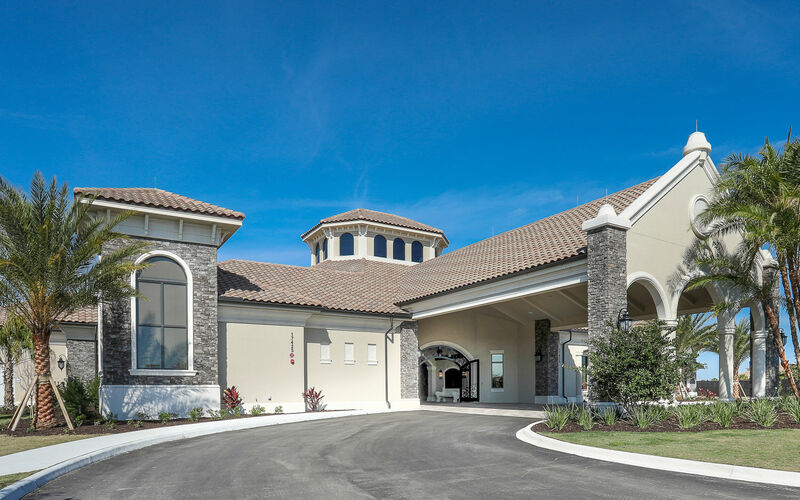 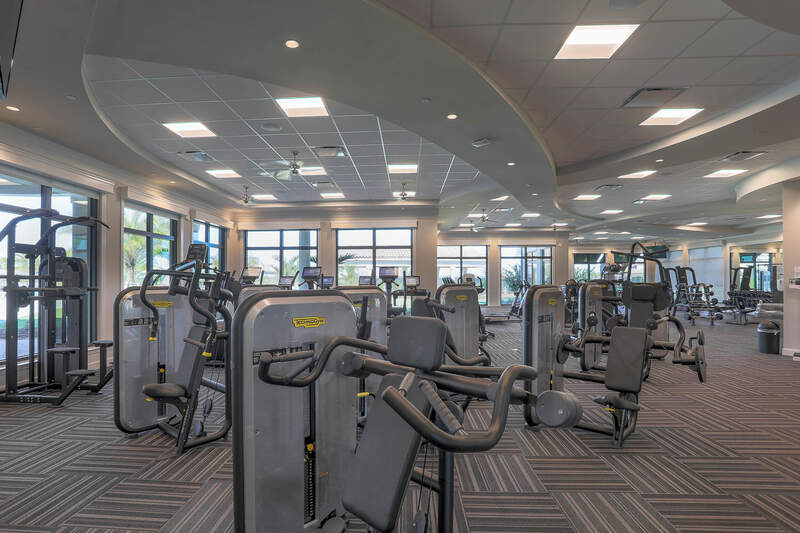 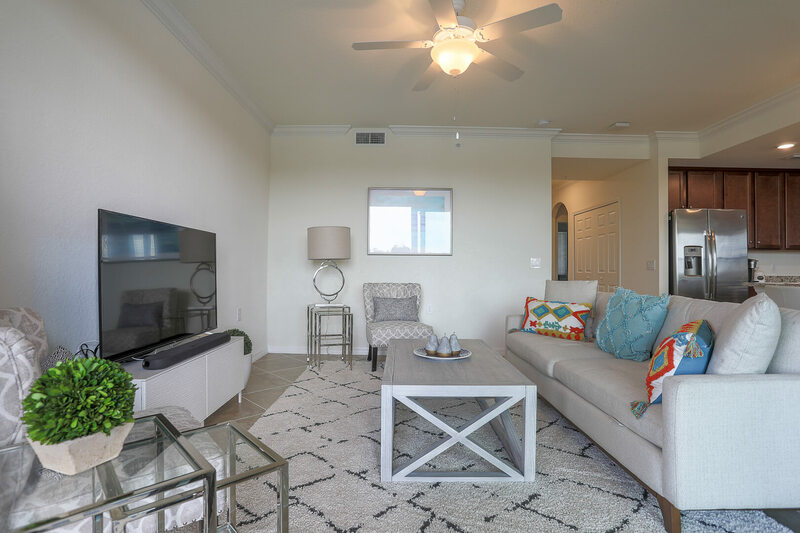 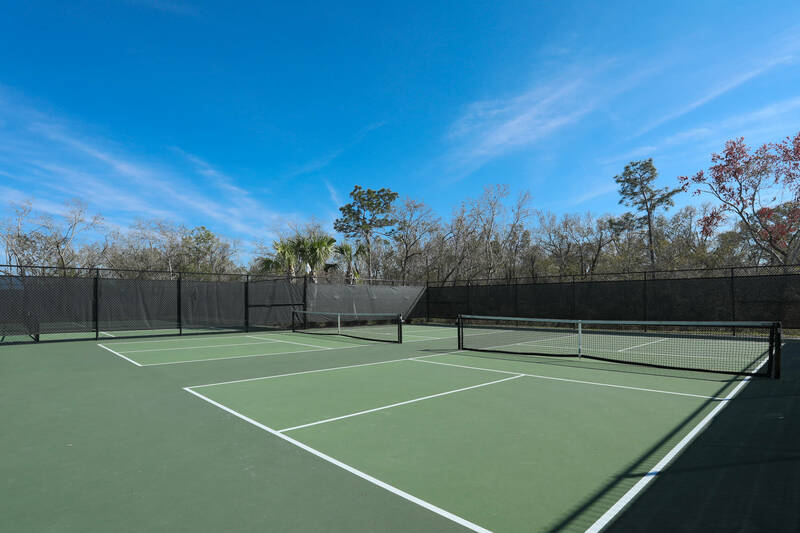 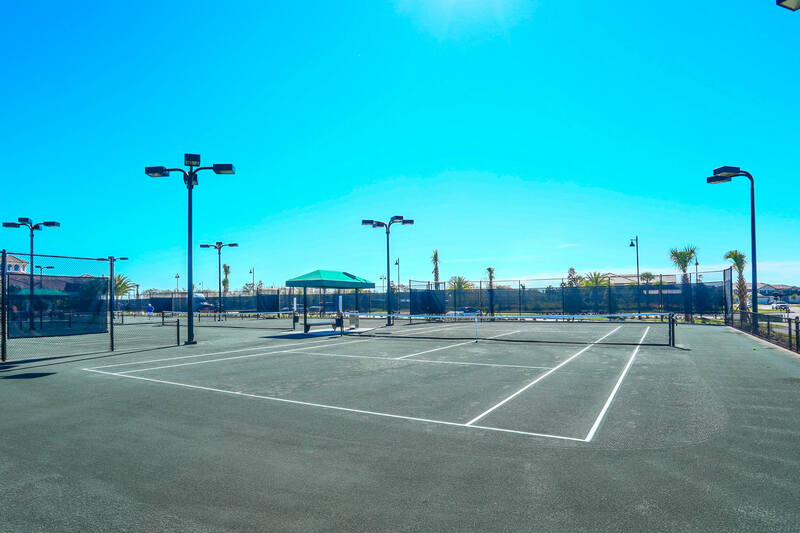 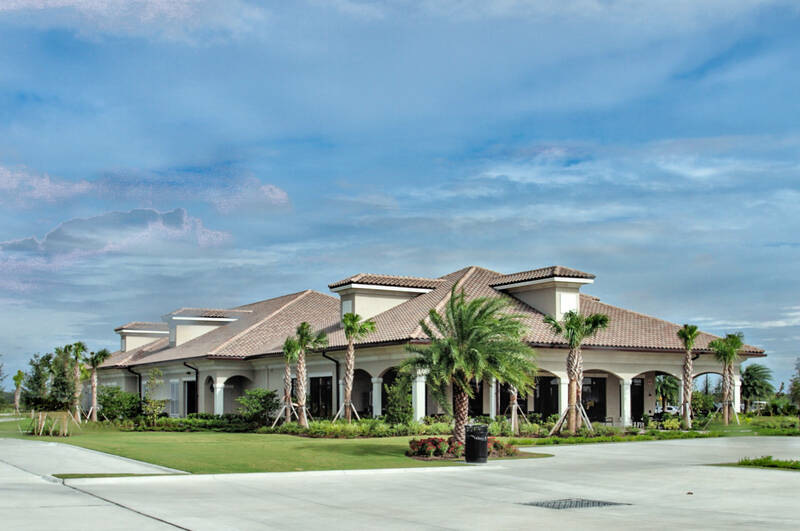 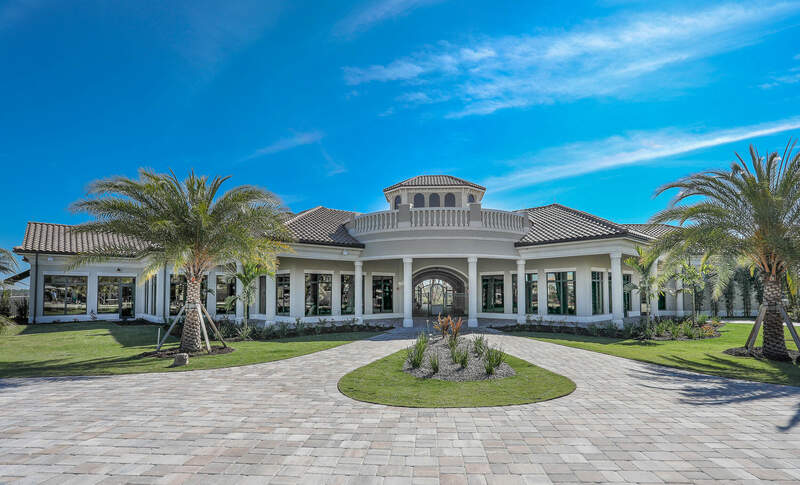 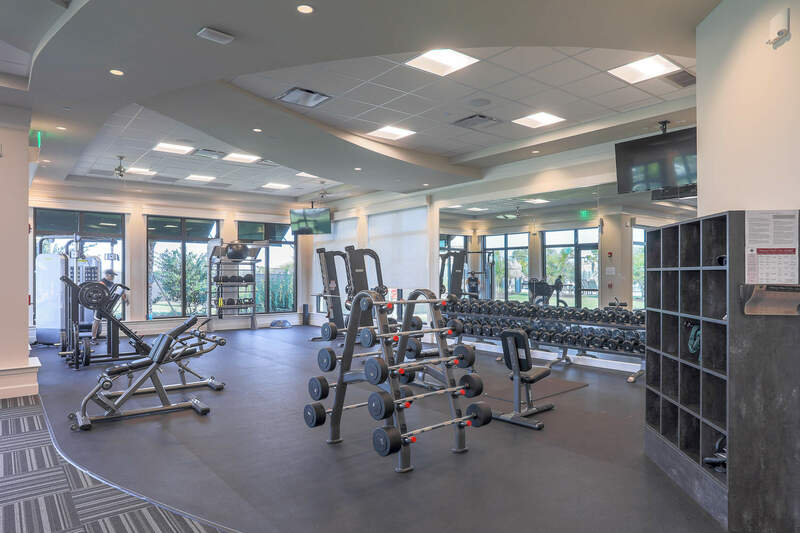 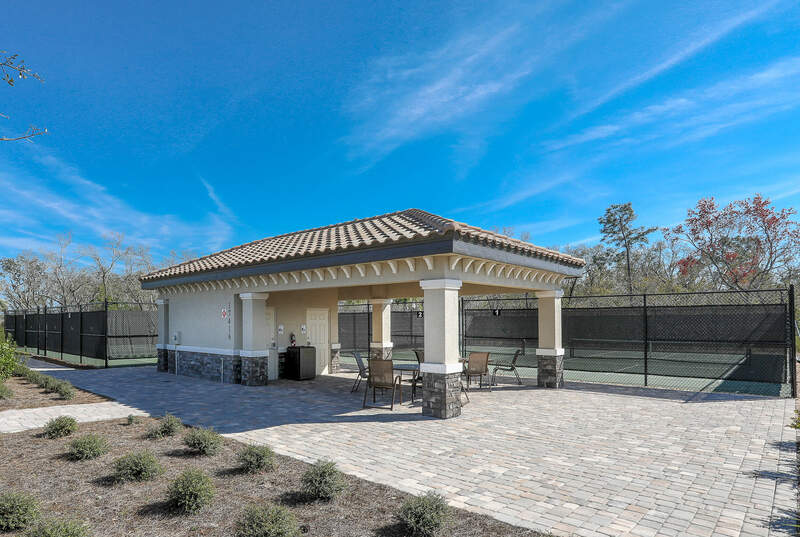 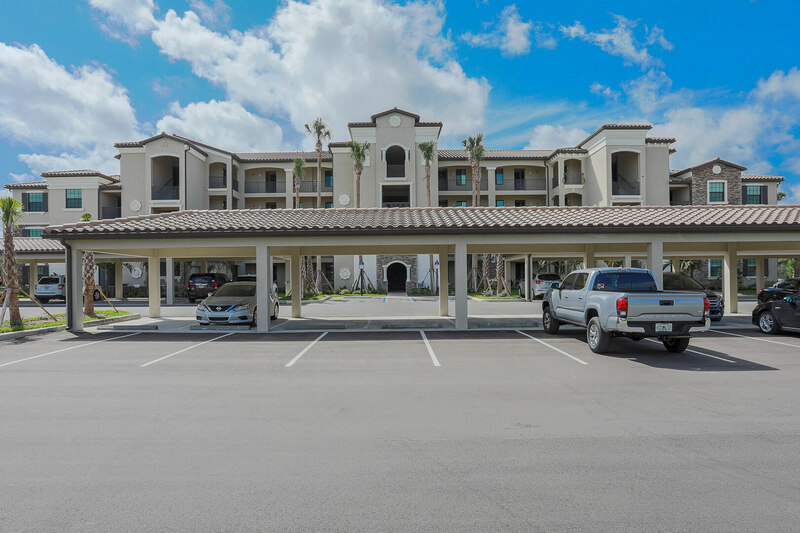 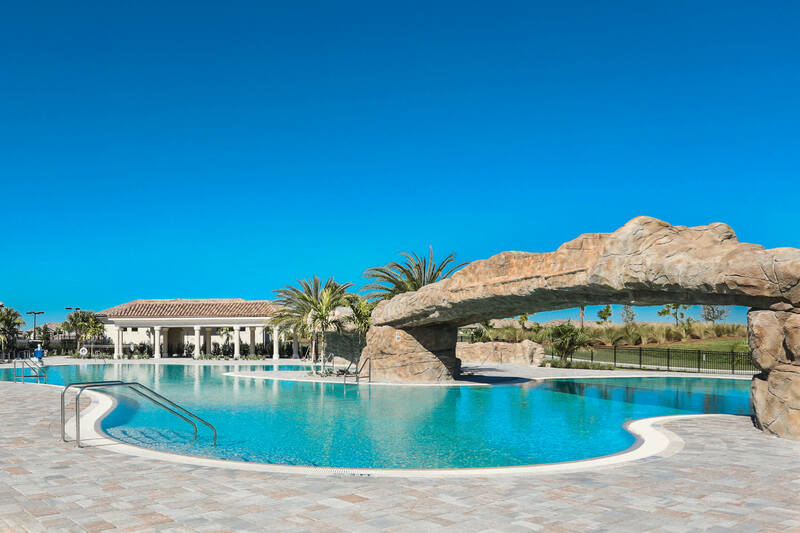 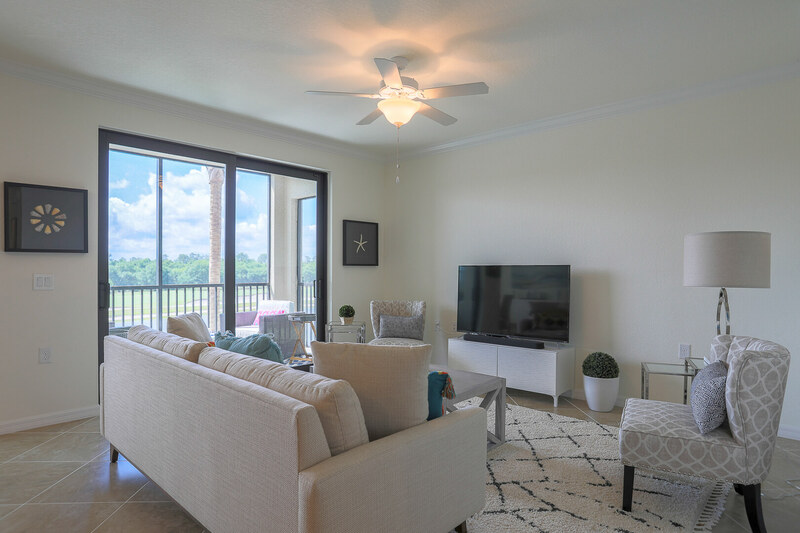 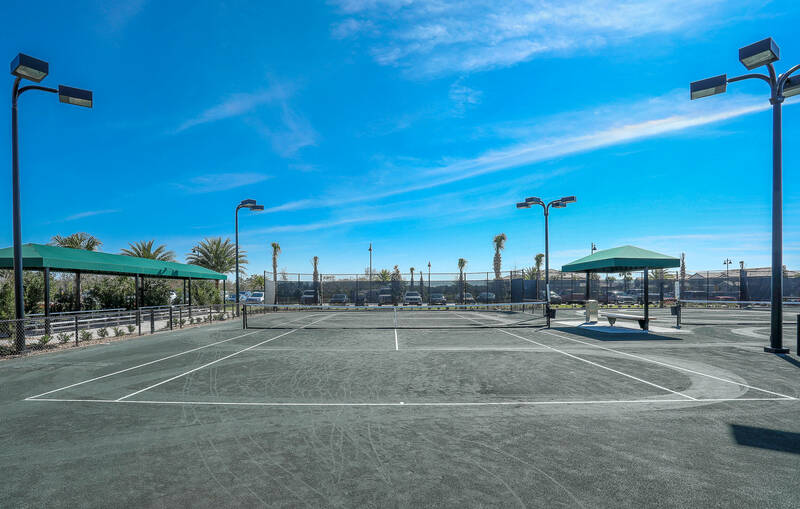 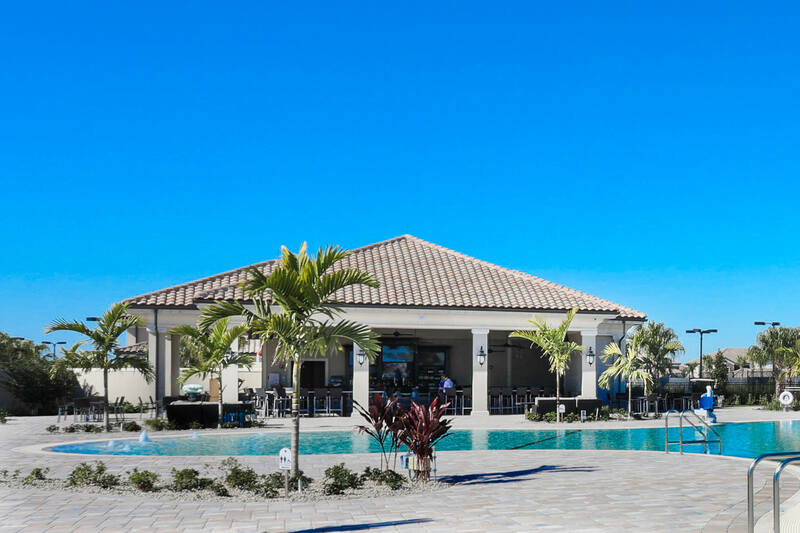 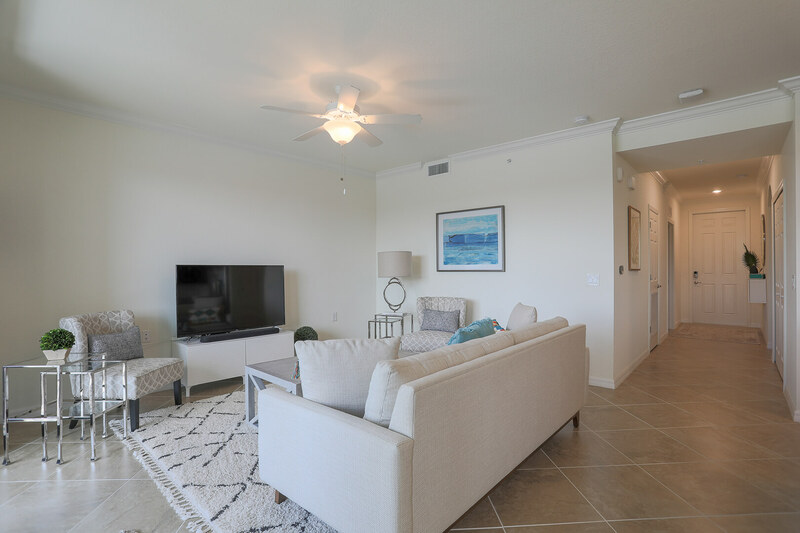 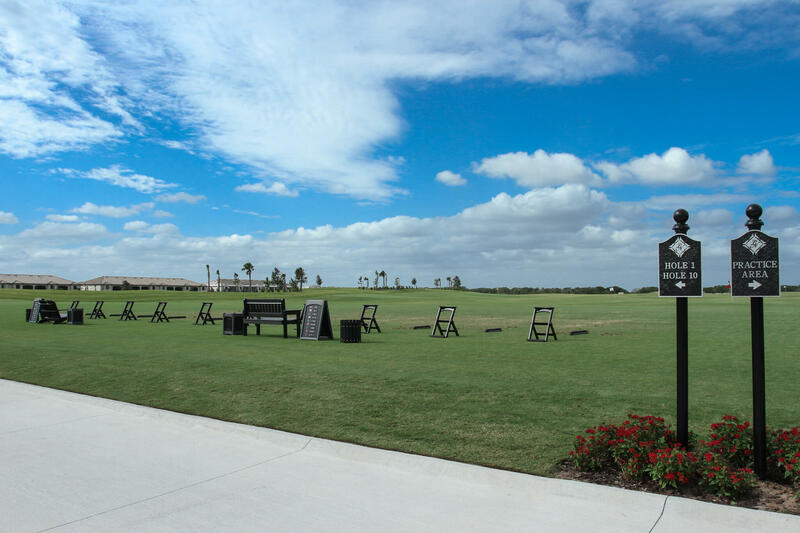 AMENITIES INCLUDE: CLUBHOUSE WITH RESORT STYLE POOL AND FULL SERVICE RESTAURANT AND TIKI BAR, FULL SERVICE SPA, TENNIS CENTER, BOCCE BALL COURTS AND MORE! 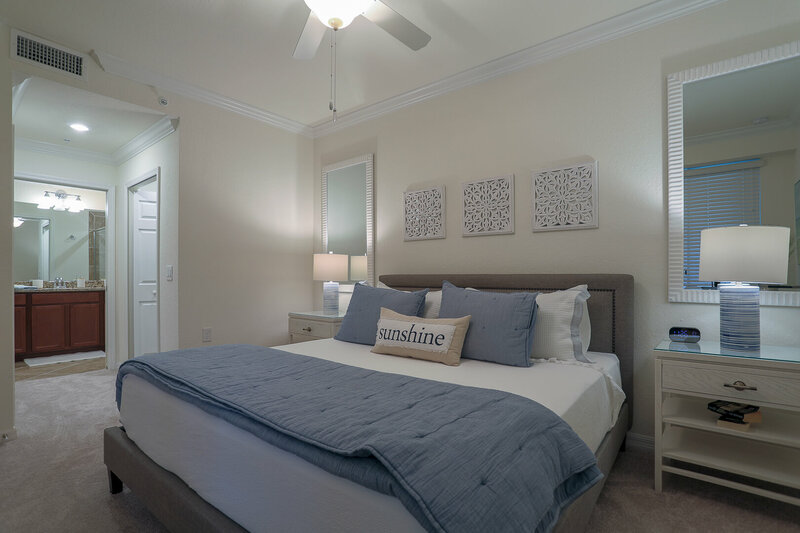 Small Dog Welcome with $300 Pet Fee. 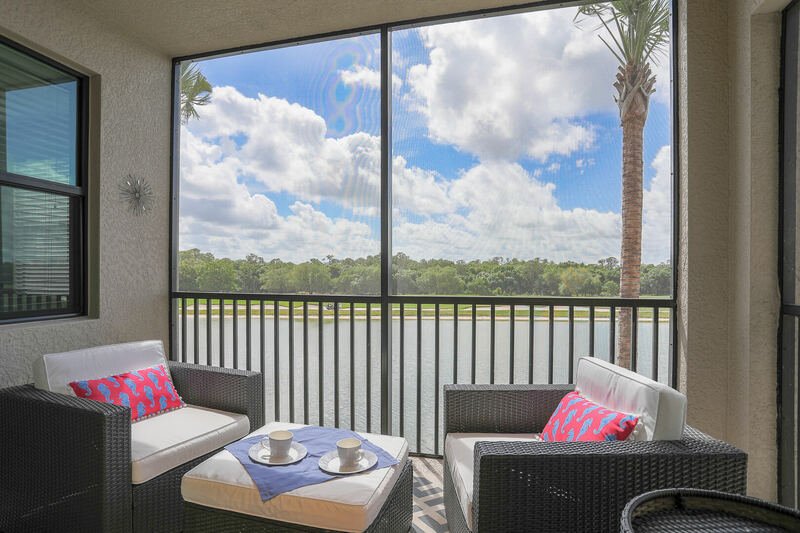 Available May Thru January and March each year.